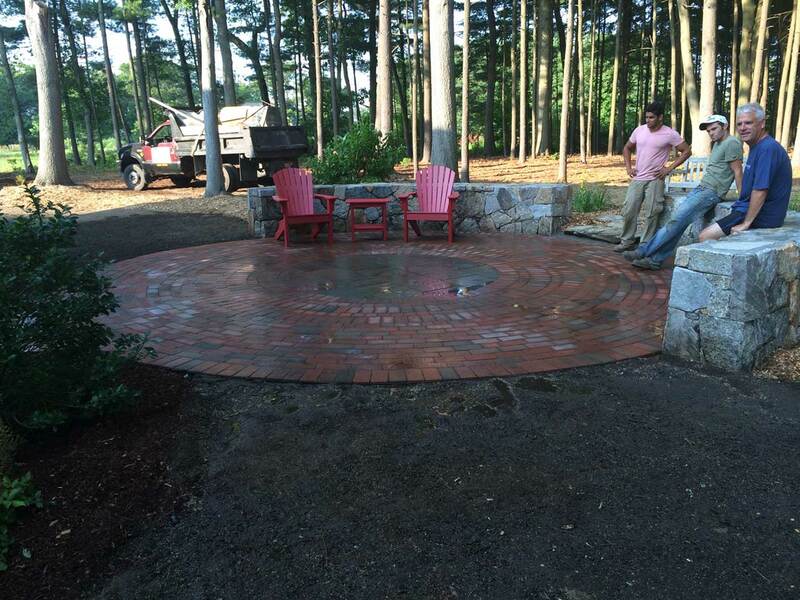 Building with natural stone and fieldstone is a great way to define your patio. Bluestone and brick have been used since ancient times to create brick walkways, plazas, and courtyards. 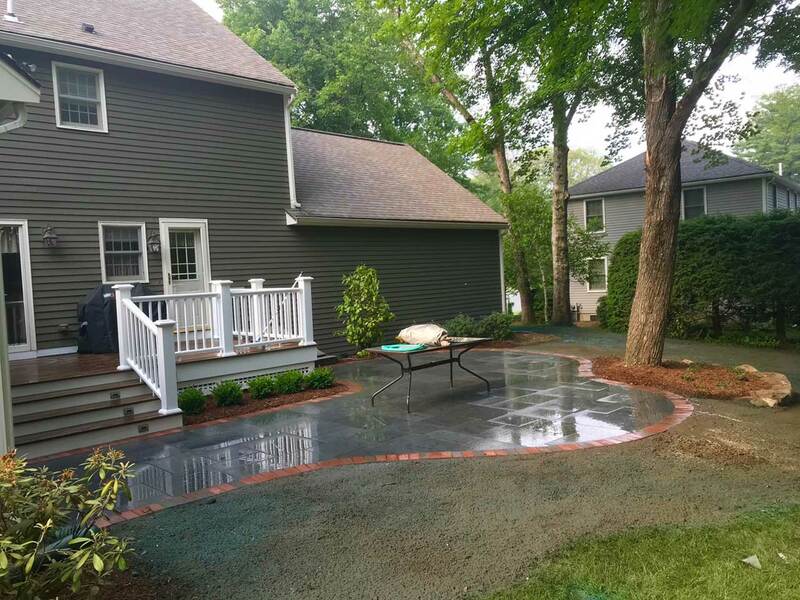 Today, concrete pavers and stamped concrete have become design staples of all landscape architects and landscape designers. Pool decks incorporate both of these products. UniLock pavers are the industry standard for patios, driveways, and pool decks.